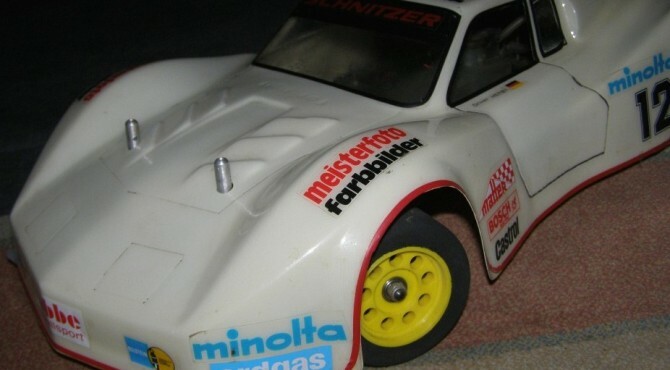 Serpent | Classic and Vintage RC Cars Serpent | We are an internet source for classic RC car pictures and information. From vintage vehicles to pre-modern sports cars, you’ll find it here. 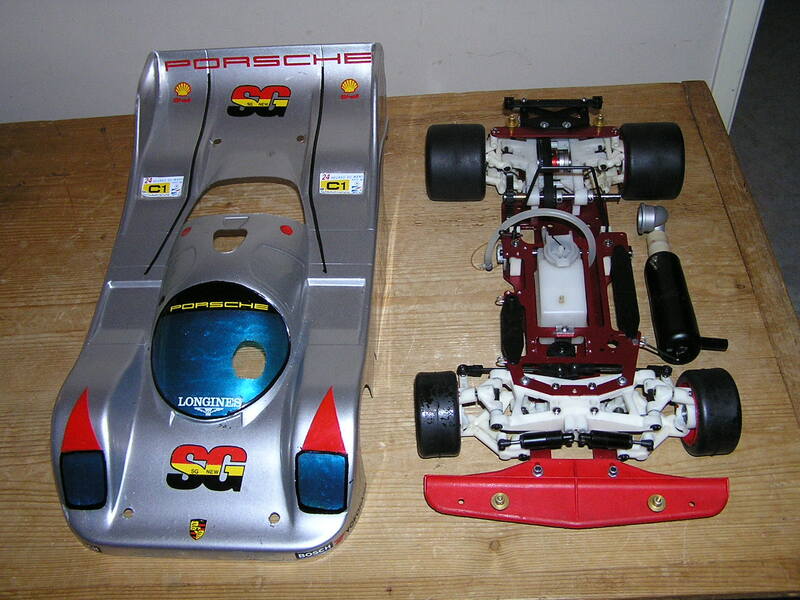 Serpent was a company from Heemstede, North Holland in the Netherlands specializing in competition grade radio controlled cars which has won numerous IFMAR and EFRA titles, plus several national title. What happened to them now? Let’s take a look at their history. 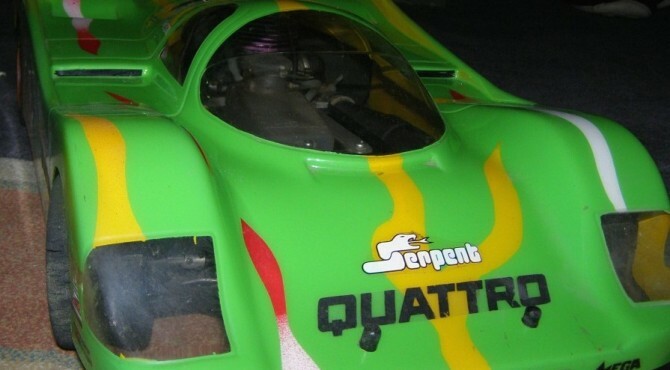 This is the famous Serpent Quattro 4wd. Kit no. : 4004. Belt driven with a 2 speed transmission. 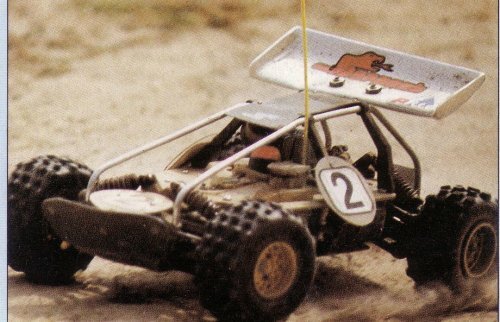 This car is the further development of the successful 2WD version of the first Serpent model with 4 wheel independent suspention Quattro Mk. IV. 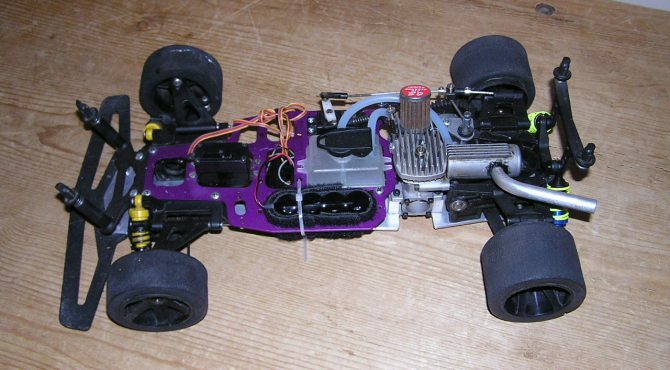 The front axle was driven by a belt. The 2WD version had severall manners to drive the rear axle, there were different versions: chain, direct drive via gears and belt drive. 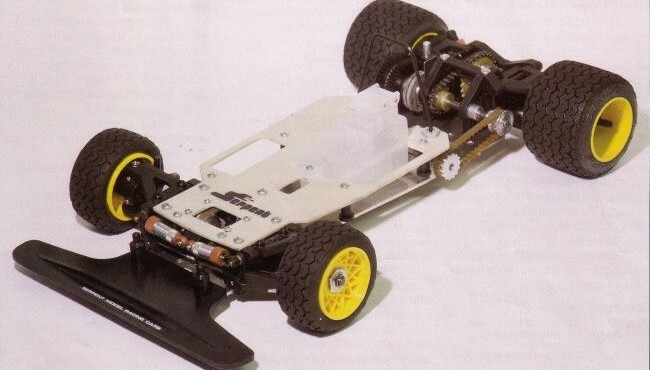 Through a clever model policy, it was possible to upgrade the vehicle through up-grade kits to 4WD. 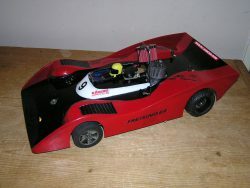 Featured here is the 1981 version of the Serpent Mk. III C-3000E. 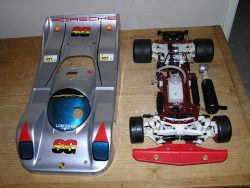 This is a Serpent of the Mk.III series. 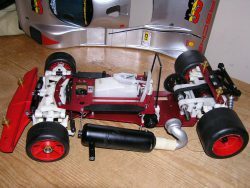 The Mark III series of Serpent had 4 models: Alfa, Competition, Super Competition and Super Pro. 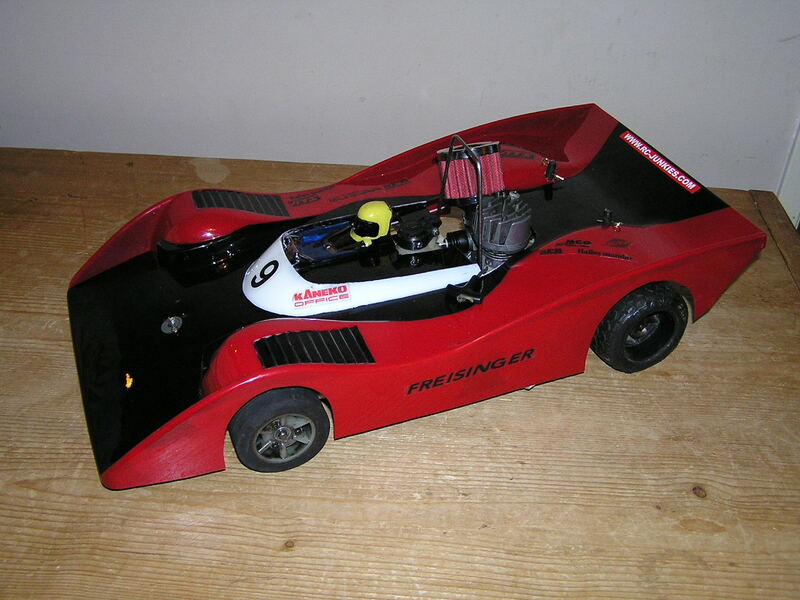 The brochure of the Serpent Pro 1979 1/8th scale nitro onroad cars. Here you can find information about the classic Serpent RC Car models from the 80’s. We scanned some brochures and published them for you! 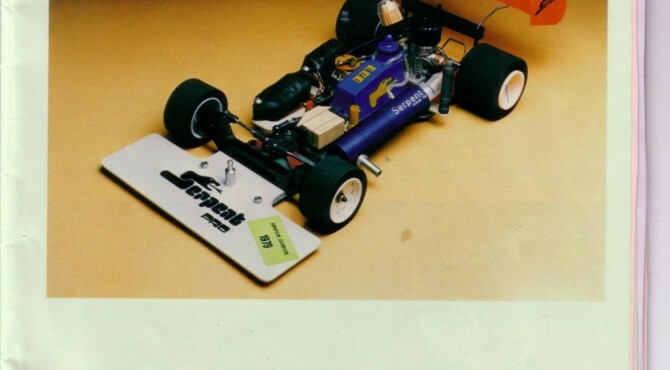 Scans from a german magazine from may 1987 with nice pictures of the Serpent Spirit 1987 and some pictures of Richard Rijkers from the Netherlands.